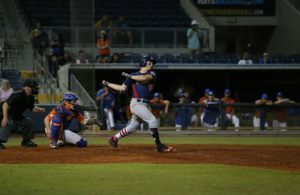 Over the last few months, I’ve conducted exclusive one-on-one interviews with 31 of the top MLB First-Year Player Draft prospects. 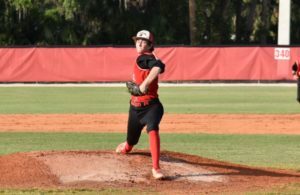 These prospects range from high school stars to extremely talented college players. 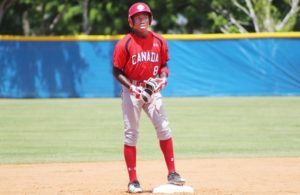 Each player has a unique personality and all are tremendously gifted at baseball. 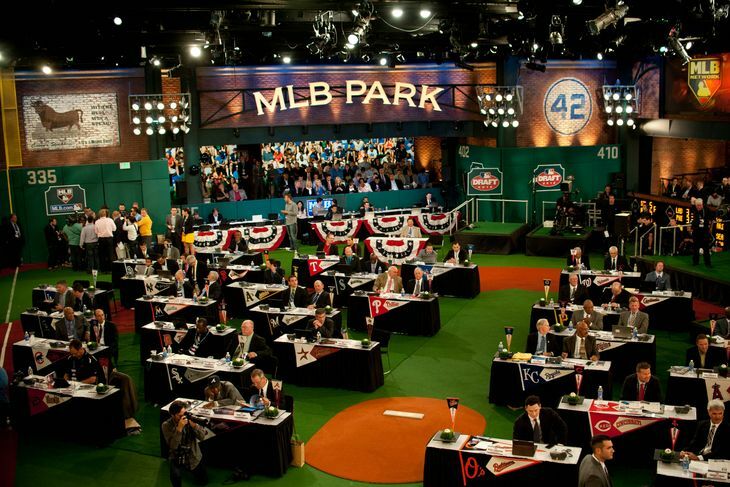 I hope you enjoy all of these MLB Draft player profiles. 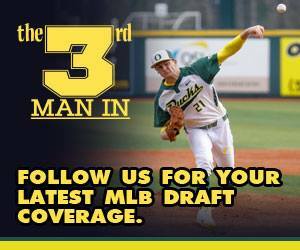 Also, stay tuned to The3rdManIn.com, as I will be touching base with many of these prospects before and after draft day.